A good pub tour in Barcelona usually leaves you with a headache and a bit of hangover. Well, that’s the price you pay for a nice party. As visitor to the city, you want to make the most of your time and spend just a few hours lying in bed. 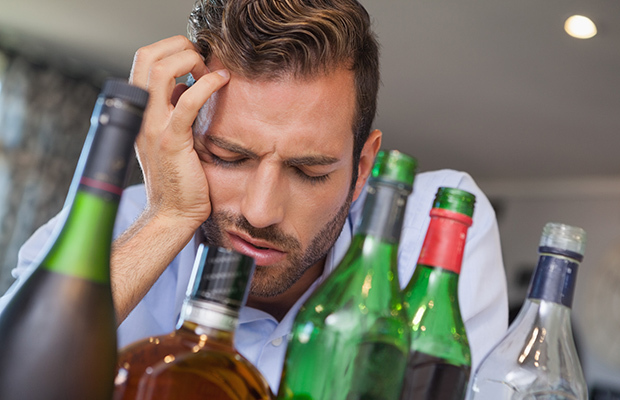 Here’s a list of hangover cures that will help you! A quite traditional approach is to find something that calms your stomach and helps to regenerate your digestive system. In this sense, milk can be a good choice, if you’re not lactose intolerant and allergic to it. Also, having a yoghurt or sour cream can have the same effect. Alcohol needs to be absorbed and there’s nothing else in the world that does this better than grease. Well, it’s not the healthiest option, but hey, we’re talking about a cure for excessive consumption of alcohol here! Try eating a big greasy burger, a slice of meat or similar to help your body. Some people tend to choose other options to make themselves whole once again. Having a coffee in the morning of your hangover might help to gain back some strength, maybe for a while. Though it elevates blood pressure and makes you feel alive, coffee also removes liquids from your body, thus further dries you out. Make sure to drink a lot of water and eat something beforehand. A more natural option is to choose tea as your savior. A nice cup of mint tea, rooibos or black tea, should you prefer a caffeine rich variety, can be beneficial to your well-being. Mint tea is famous for curing and disinfecting the digestive tracts and rooibos is a nice source of vitamin C.
All in all, all of these cures point to one direction: replenishing your body fluids. Basically, this is what you have to do. An extra option, an alternative to all of these, is visiting a sauna or a bath house. Taking a steam bath gets rid of the toxins in your body and leaves your stress free and relaxed afterwards. Just don’t forget to take a cold dip after the sauna! Now you have the knowledge to avoid the worst part of hangover, so you can go forward and make a booking for your next Barcelona pub tour!